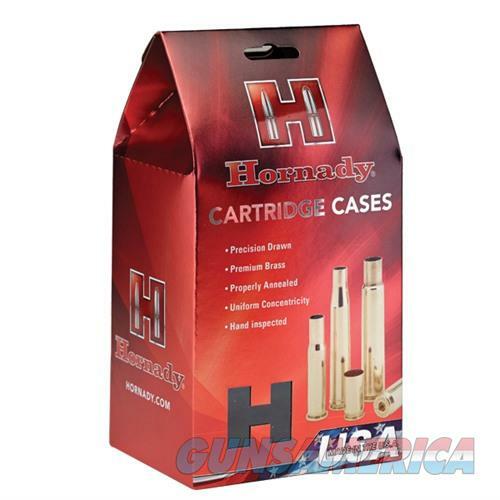 Description: Hornady 8749 Hornady Brass .44 Special 100/Box Hornady unprimed brass features tight tolerances, uniform concentricity, consistent weight and capacity. Their manufacturing processes ensure consistent bullet seating and uniform bullet release for optimal velocity and accuracy. Target shooters insist on uniform case wall thickness and tight tolerances. Hornady delivers this by treating brass as the foundation for an accurate cartridge, not as a commodity.